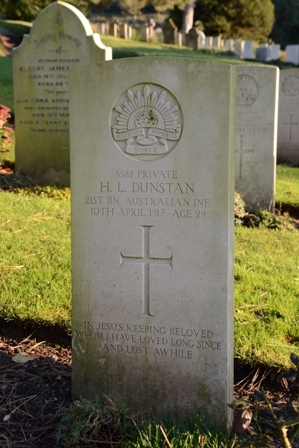 Son of John & Eliza Berry, Sydney, N.S.W. 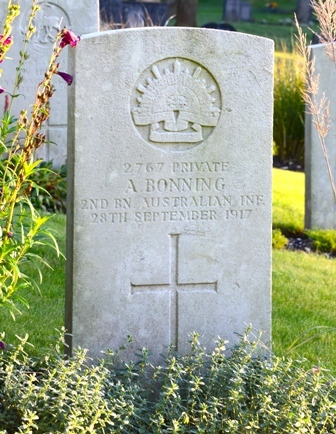 Husband of Amelia Marcella Bonning, Fairfield, N.S.W. 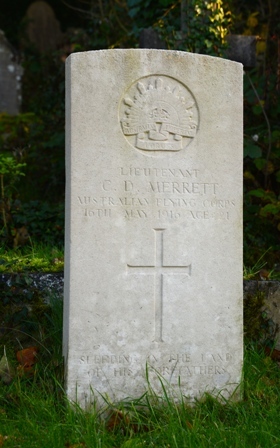 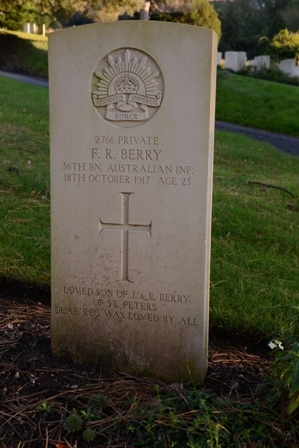 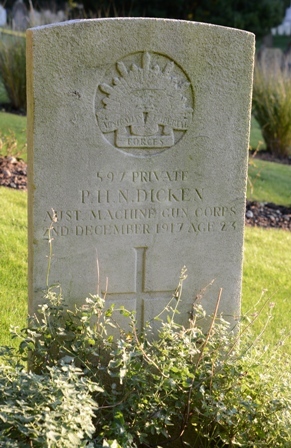 Died of Wounds 10-4-1917 aged 29years.